Watch as TNT’s Johnny Tomlinson and others are interviewed by Mercury Racing! 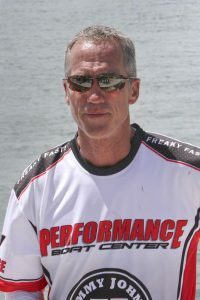 Sharing his love for racing and being on the water, Tomlinson also gives a bit of history about how far TNT Custom Marine and Mercury Racing Engines have come since he first started racing! Various personalities from the world of high-performance powerboating share their passion for Going Fast and Going Boldly with Mercury Racing products. Produced by Stu Jones – Florida Powerboat Club, the piece includes interviews with some of the powerboating industry’s leaders.